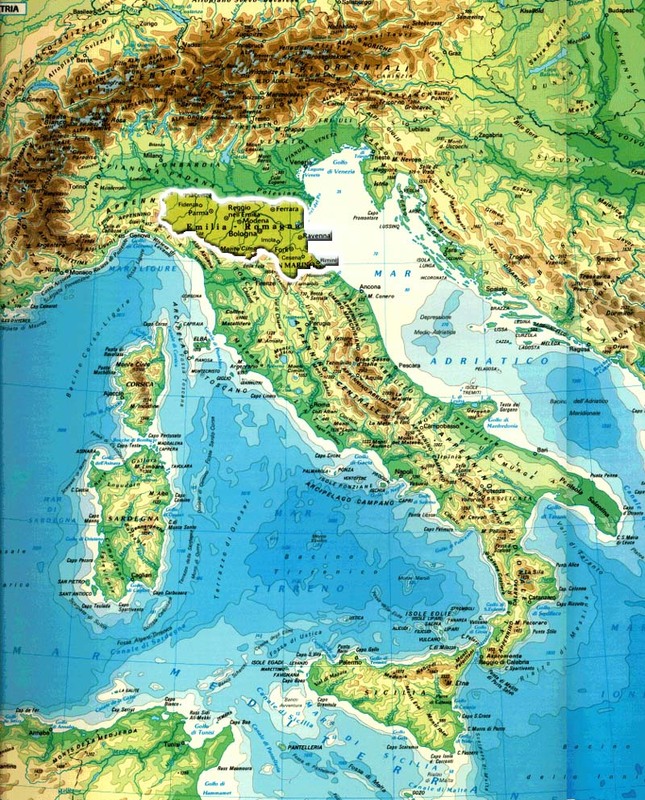 The Ravenna coast, which winds between the blue of the Adriatic and the green of the magnificent pinewoods, has clean, orderly beaches and fascinating nature reserves to enjoy the rare and unspoilt beauty of an environment that appears on many occasions to be just as it was many centuries ago. Each of the nine seaside resorts has its own identity: Casalborsetti, Marina Romea, Porto Corsini, Marina di Ravenna, Punta Marina Terme, Lido Adriano, Lido di Dante, Lido di Classe and Lido di Savio have an excellent hotel service, good quality restaurants, refined meeting places and beaches with extensive facilities and services. Staying open until late at night, the beach bars and facilities are the focal point both of day and night life: entertainment, sports and trends, and when the sea is lit up by the moonlight, the amusement continues with beach parties. Casalborsetti, the northernmost part of the Ravenna coast, can be reached by the State Highway 309 "Romea". A small fishing village in the past, today it is a characteristic seaside resort divided in two by the picturesque port canal. 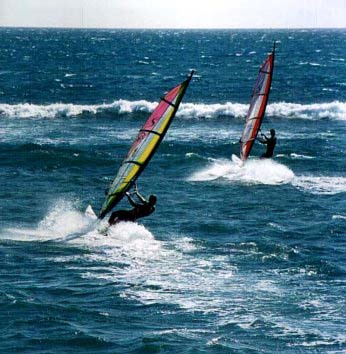 Pinewoods, beaches, hotels and, above all, camping sites have made Casalborsetti the richest seaside resort of the Commune of Ravenna for open-air tourism. Lido Adriano is the most modern of Ravenna's beach resorts, where holidayss in apartments is particularly developed. It offers the tourist a very large selection of choices for a holidays from 1st April to 30th September: sparkling with shops, restaurants, café s, ice-cream parlours, discos. 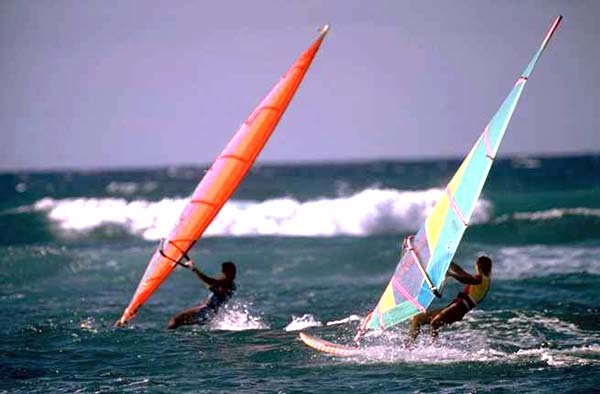 It is a favourite with the young who can enjoy not only the modern beach bars but also the range of sports equipment, water sports and swimming-pools. From June to September there are summer courses in mosaics organised by CISIM (International Centre of Studies for Mosaic Teaching) attended yearly by students from all over the wo rld. Lido di Classe spreads over a very wide area between the pinewood of Classe and the mouth of the river Savio. It is a clean, modern village which is considered "a living-room on the seashore" thanks to the special care taken over the urban furnishings and its first rate bathing and hotel accommodation. Like Lido di Dante, Lido di Classe is also very close to the oasis of Foce Bevano, a wonderful area of pinewoods and public beaches. A jet airstrip and a flying school for microlight aircraft is open all the year round so you can also admire the natural beauties of the area from a height. Tourists who choose Lido di Dante spend their holidays in a natural environment where sun, sea and entertainment merge with the refreshing green of the pinewoods. Situated between the mouth of the Fiumi Uniti and the Pinewood of Classe, it is right alongside the archaeological zone in Classe, across Via Marabina. It presents a natural landscape still free from building speculation. It is a real paradise for campers and for those who prefer to spend their holidayss in apartments. In the southern part, it stretches over the very evocative naturalistic area of Foce Bevano, with three kilometres of public beaches. Divided from Lido di Classe by the Senio river, Lido di Savio is the last lido in the Comune of Ravenna from which it is about 20 kilometres. It has the highest density of hotel accommodation among the Ravenna lidos and sports facilities for tennis, horse-riding and rowing. Its numerous hotels, situated in a geometrical network of streets on both sides of the promenade, many on the beach, are modern and equipped with swimming-pools and tennis courts. The lido combines the advantages of peacefulness and affordable prices with the high quality social life offered by the numerous attractions of nearby Milano Marittima. Built more than a century ago along the Adriatic coast, 11 kilometres north-east of Ravenna, Ravenna Riviera can be reached by an extension of national highway 67 (Tosco-Romagnolo). Situated to the south of the port-canal, it is the main resort of the Ravenna Riviera and it has a tourist-hotel organisation tried and tested by experience and tradition. Marina di Ravenna has been devoted to tourism since the 30's when it took its present name and town planning structure, with wide avenues immersed in the green, beautiful villas surrounded by parks, hotels and restaurants much appreciated for their fish dishes in accordance with a still alive seafaring tradition. 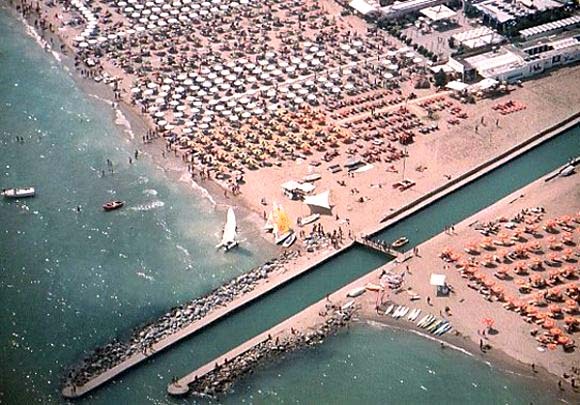 The large and safe harbour with eight hundred berths, the broad sandy beach, served by modern bathing equipment, have made Marina di Ravenna a place of great tourist attraction. Marina di Ravenna can be recognised by the lighthouse which is its monument and also its symbol. It can be reached by the road which, from national highway 309 "Romea" in the direction of Venice, runs down to the sea skirting marshlands and pinewoods. It is one of the most refined lidos of the coast, a green oasis with a little harbour and a horse riding school, sport facilities and pathways through the pines which lead to the golden beach. The magnificent villas, built among the green, the hotels still pleasantly isolated, create a wonderful setting of peace and calm. Porto Corsini is a small and calm town which stands to the north of the port canal. It is linked with Marina di Ravenna, on the opposite bank, by a non-stop ferry. It offers, besides the traditional bathing attractions, beaches and pinewoods, the chance for a "walk out to sea" on the port's long jetty (2.5 km.) which delimits the harbour roadstead to the north. The jetty, which starts from the beach, is a favourite haunt of fishermen, cyclists and walkers. Punta Marina Terme is a peaceful lido, set amid the pines and equipped with all services. It offers peaceful family life, good accommodation facility and amusements. Punta Marina Terme has a sea cure Centre, on the beach, away from the town centre, which offers all the benefits of weather, seawater, sand and sun.